Searching for the best Christmas gift isn’t easy. Each person’s interests, needs and hobbies are different, so it can feel like there’s not enough time to get it right as Christmas quickly approaches. Deck the Halls! 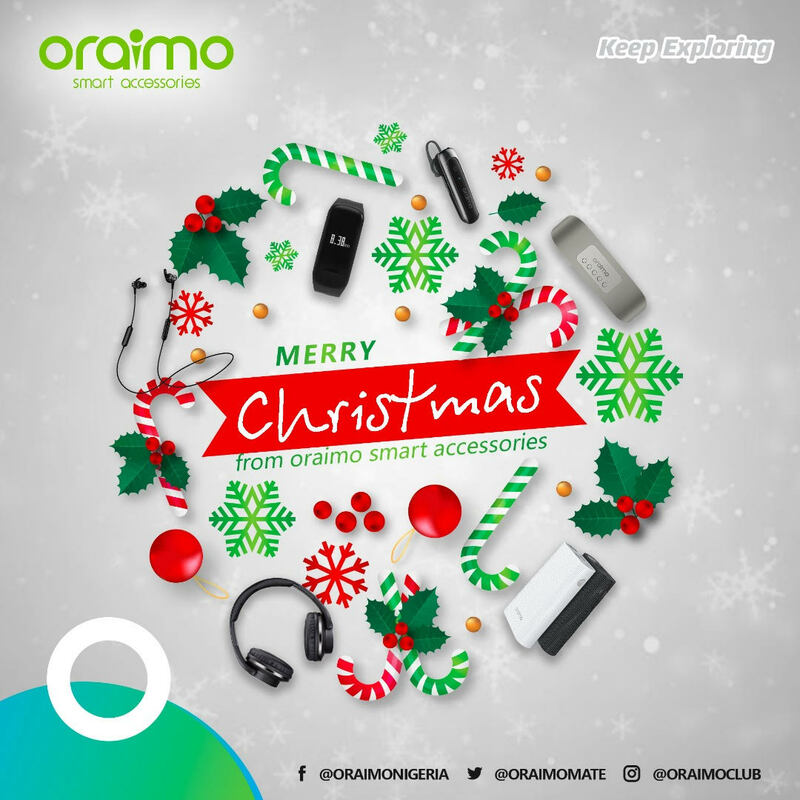 Oraimo, the smart accessories brand from TRANSSION Holdings has come up with a smart line up of the best gadgets and accessories as the perfect Christmas gifts for techies. Before you panic, here’s a breakdown of the top Christmas gifts this year for every tech enthusiast on your list. 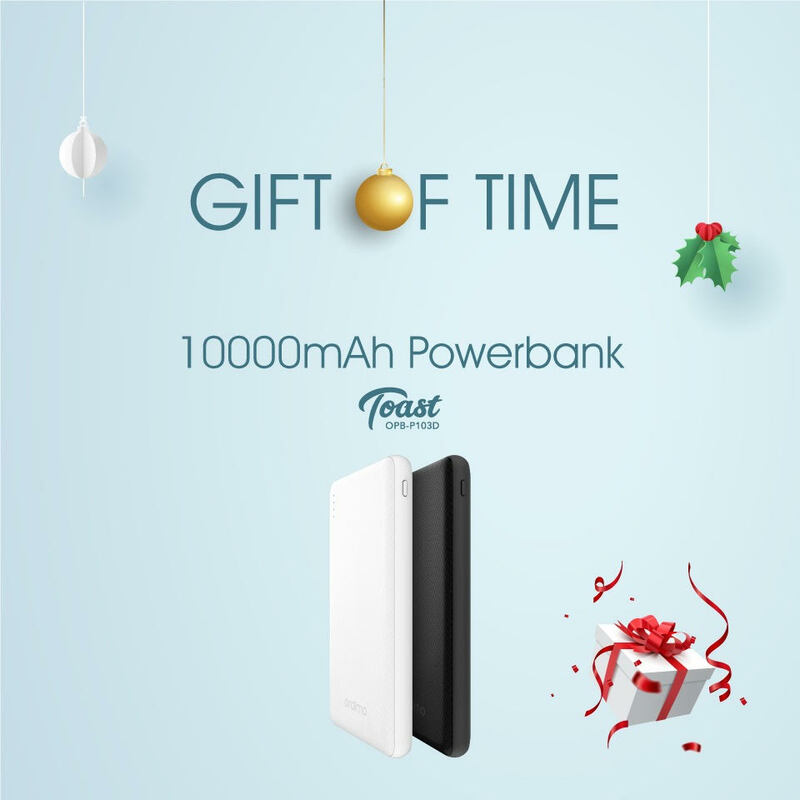 The Toast OPB-P103D power bank this will definitely satisfy the emotions of every techie and party riders as their phones will stay charged up while sharing moments at every concert and parties this Christmas and new year festive season. 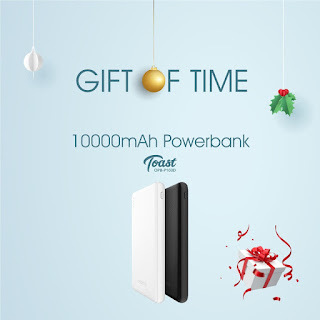 Give the gift of 10,000 mAhoraimo Toast power bank. The gadget is packed with advanced features such as a single DC 5.0V/2A input port and two output with DC 5.0V and 2.1A MAX with fast charging capabilities and gives 200 hours’ standby time and 8 hours’ talk time. Oraimo’s Toast OPB-P103D 10,000mAh power bank can be purchased from various mobile accessories and electronics stores across Nigeria. Not just this, you also get a one-year replacement warranty on Oraimo’s power bank. For every lover of music, check out the Necklace OEB-E54D, it is the best ergonomically designed earphones that gives an HD audio quality delivering high quality, crystal clear sound for bass mid and highs. 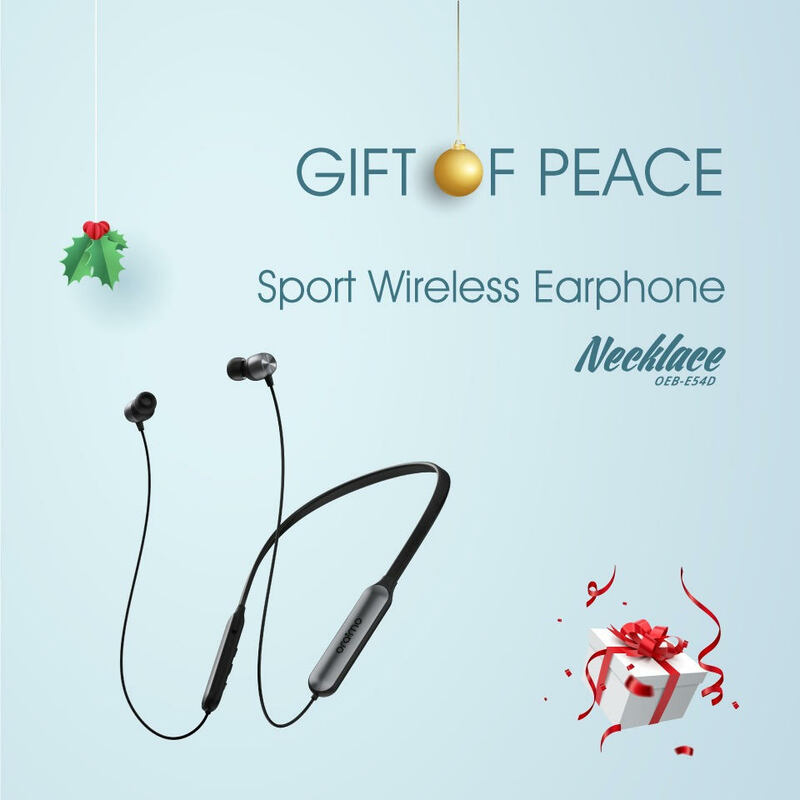 Give the gift of Oraimo Necklace OEB-E54D to music lovers. Oraimo Necklace OEB-E54D comes with 365 days warranty and can be purchased on your favorite online store or from various mobile accessories and electronics stores across Nigeria. Give the gift of Oraimo SHARK OEB-E57D earphones to that creative loved one. If you are looking for a stylish and reliable set of earphones with extreme bass, sound quality and comfort, you should check out Oraimo Shark OEB-E57D earphones. Oraimo Shark allows creating one’s own personalized optimal fit with three sizes of shark fin ear tips and earbuds available with each pack. Buy Oraimo shark online or any mobile accessory store. Visit Oraimo social media pages for promotions and giveaways; follow @oraimoclub on Instagram, @oraimomate on Twitter, @oraimoNigeriaon Facebook.